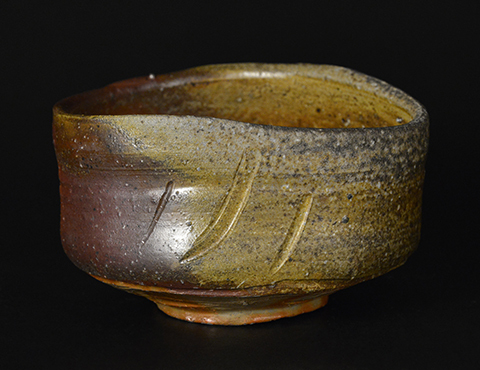 1896 Born in Okayama, as a son of a famous potter family clan. 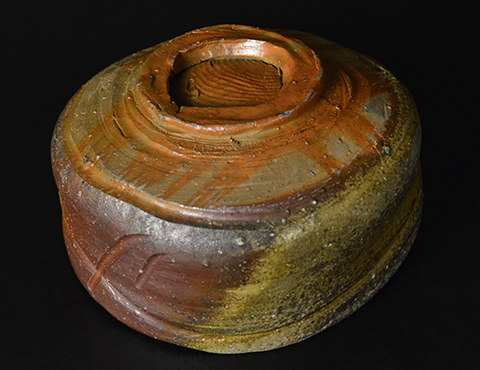 1910　After graduating from a junior school, started to learn Bizen pottery under his father. 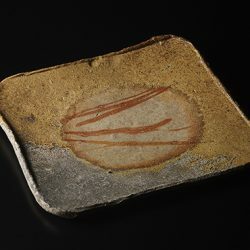 1955　Helped establishing the museum of Japanese Traditional Arts and Crafts. 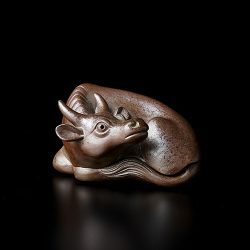 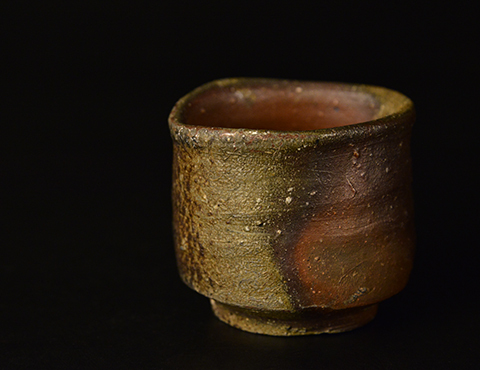 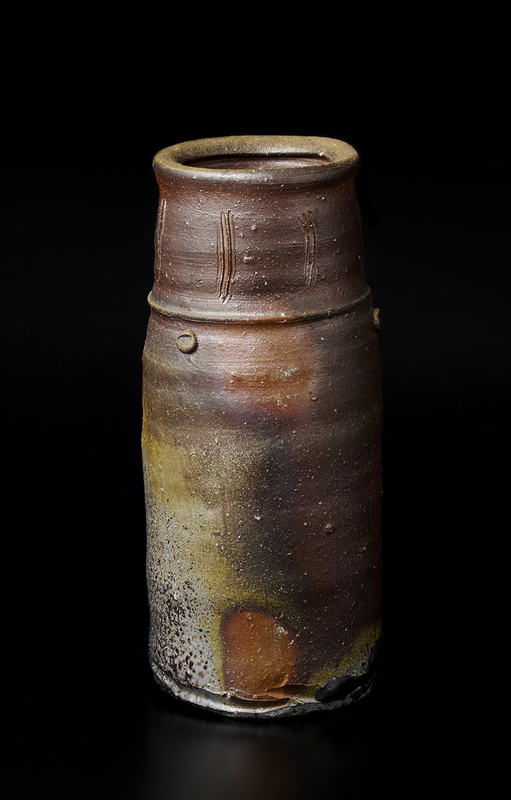 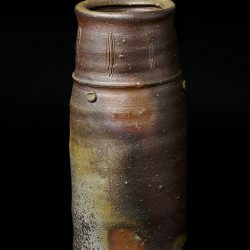 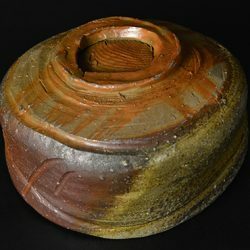 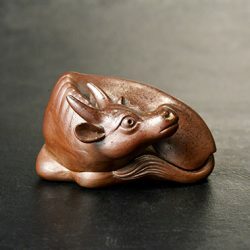 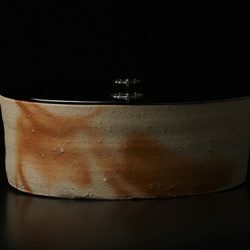 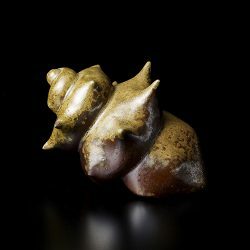 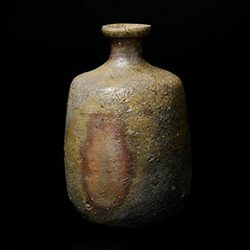 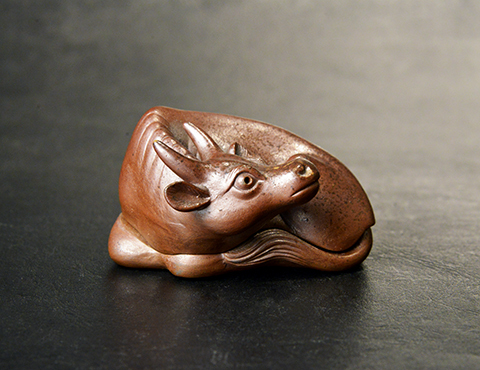 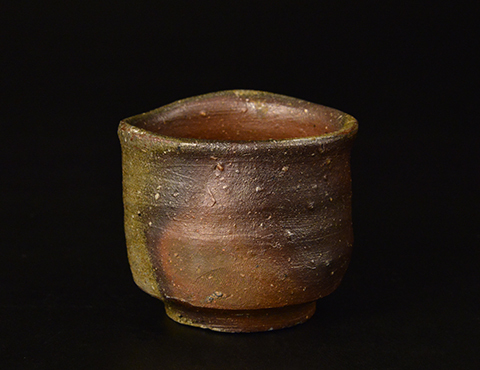 1956　Selected as a living national treasure for his Bizen works. 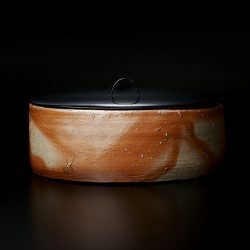 1967　When Japanese Emperor traveled to Bizen, he was selected to show his wheel technique in front of them. 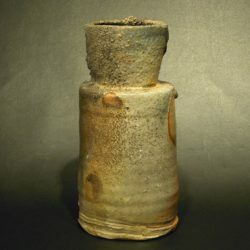 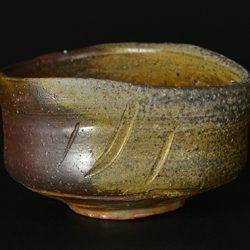 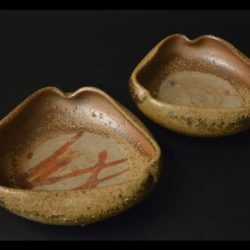 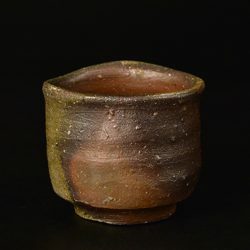 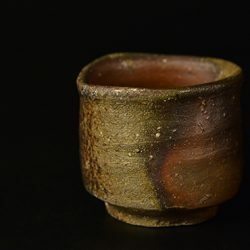 Toyo was called the father of re-establishment for Bizen ware.